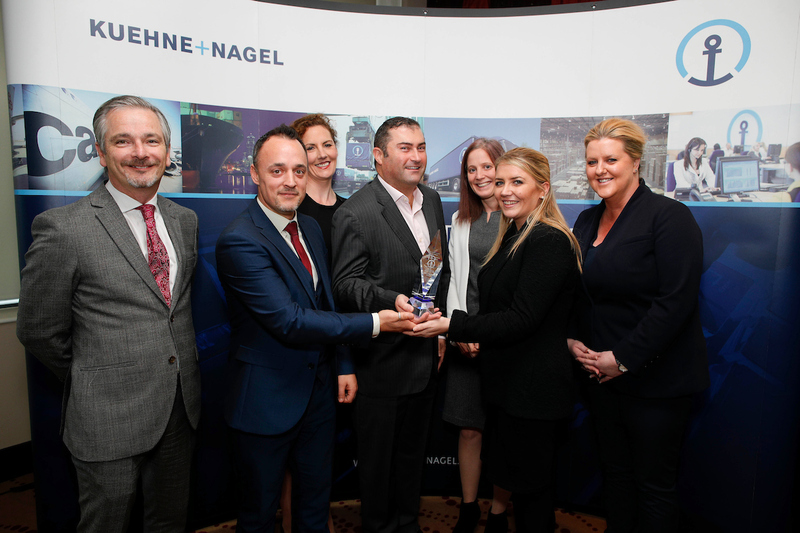 The team at The Logiskills Group were delighted to have received the General Services Supplier of the Year Award from Kuehne + Nagle at their annual Supplier Awards on 11th November 2016. 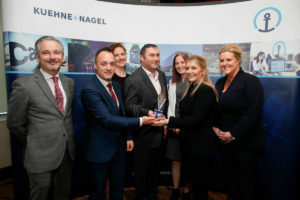 The award is recognition of the dedication and commitment the team in Dublin and Cork take to servicing their clients in a challenging market. Well done to all!